The Canadian Association of Gift Planners (CAGP), the Knowledge Bureau and Spire Philanthropy have teamed up to introduce the strategic philanthropic services specialist designation for financial advisors. 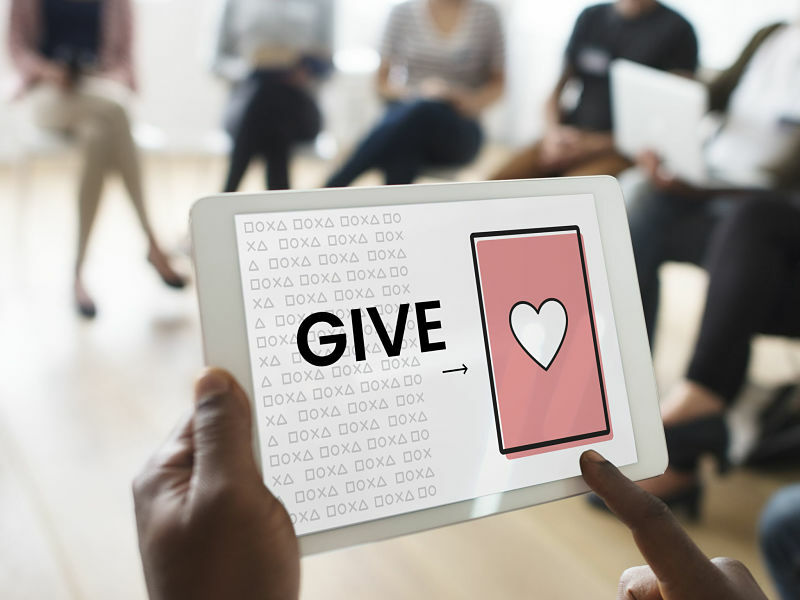 Those who obtain the specialized professional credential will be able to develop plans for individuals and families interested in strategic philanthropy. The program will address three key benefits for advisors: how to incorporate philanthropy into their practice; how to focus on gift planning strategies and vehicles that are relevant to client’s goals; and practical experience with numerous working case studies that allow advisors to apply that knowledge. The program, which has a tuition fee of $995 plus taxes, features personal instructional support and includes all materials to complete the course and testing requirements, which includes the completion of three online certificate courses over a period of one year. Group study sessions may also be arranged. Students can expect to spend approximately 100 hours on the three courses, each of which includes the completion of a practice management thesis and an examination. The first course is an introduction to strategic philanthropy and explores why families give; the role of the advisor; barriers to giving; and what a successful strategic philanthropic plan looks like. The second course focuses on understanding the charitable sector and looks at emerging trends in philanthropy; and understanding taxes and philanthropy. The final course centres on integrating gift planning into financial planning and explores strategies for various types of clients, such as families, single people, survivors and business owners. “[This] professional course of studies [will] help advisors assist philanthropists in making investment and giving choices that will leave the biggest impact on society and in the process, utilize tax strategies to support longer-term funding or sustain growth,” says Evelyn Jacks, president of Knowledge Bureau, in a statement. Firms interested in enrolling their advisors may participate in a pre-registration process for the designation. An in-office presentation may be scheduled and/or advisors may pre-register online for studies that begin on a continuous intact basis in December. “I am looking forward to working with firms and advisors to engage in this important industry designation that will add further trust and credibility to the work of advisors, and impact on charities in Canada,” says Brad Offman, CEO, Spire Philanthropy, in a statement.